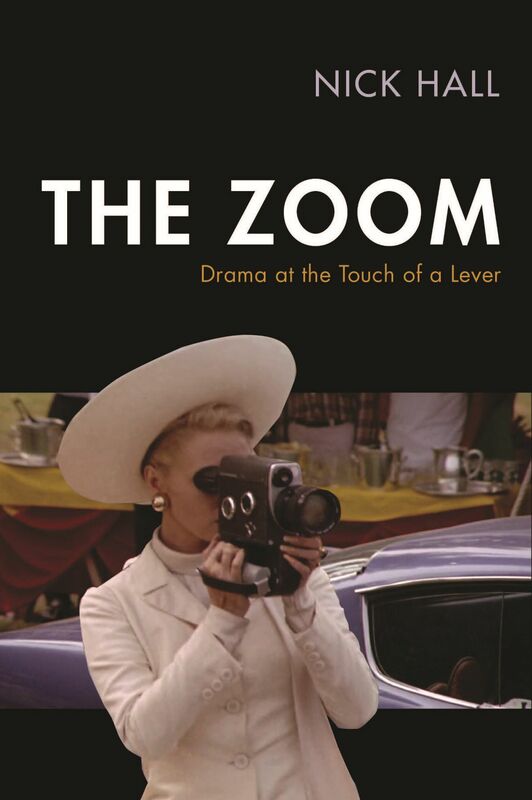 In a service to cinephiles/nerds everywhere, guest-Shadowplayer Mark Medin has created a pre-history of pre-code films that used the recently developed zoom lens. The list at bottom doesn’t claim to be complete — neither of us has seen every film from this period — but with your help, we can make it more so. Write in if you’ve seen a zoom in any Hollywood films of the period not listed below. And by all means spread the list around — we’d like to build up as complete a picture as possible of zoom use at the time. ← “The most useless gadget in a lazy cinematographer’s toolbox”?